Where do I even start with these two? Amanda and Jason have been clients of mine since my first year in business. I’ve watched their family grow from three to four to five… and have been there to photograph it along the way. 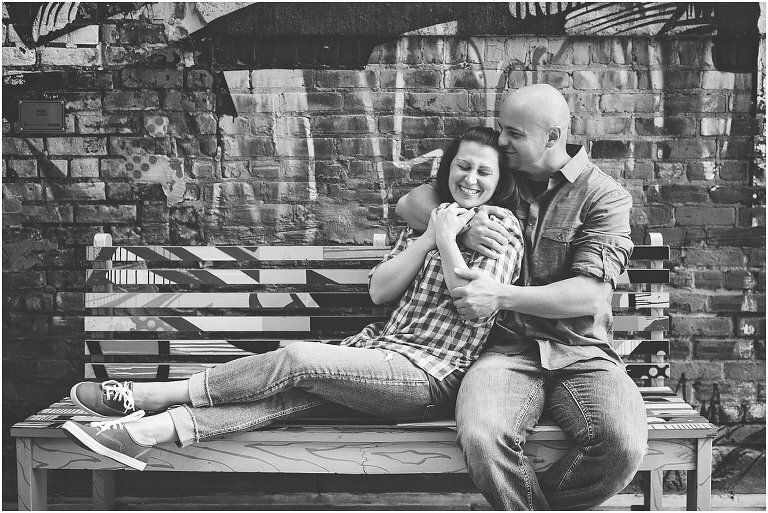 These two are so special to me, and I am honored that I will be photographing their wedding next February at the Masonic Temple in Detroit. 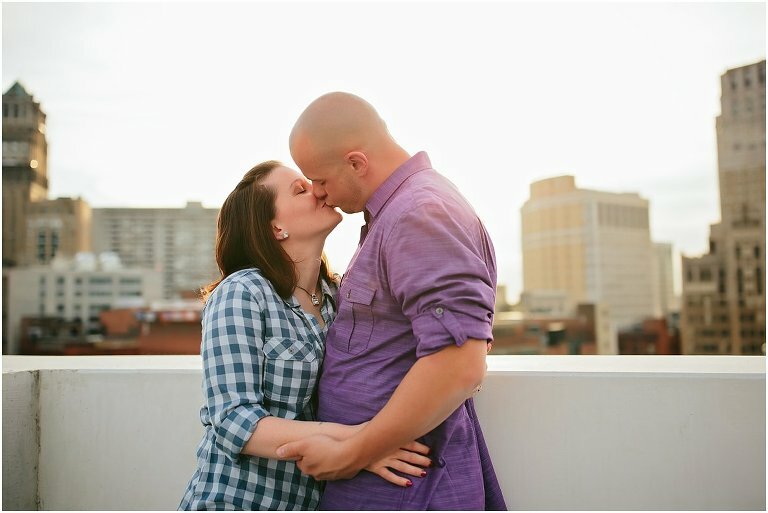 Last week we had so much fun together while shooting their engagement session in the city! I know Amanda could barely wait to see their images, so here are a few of my favorites. Congratulations Amanda and Jason! I cannot WAIT for your big day!